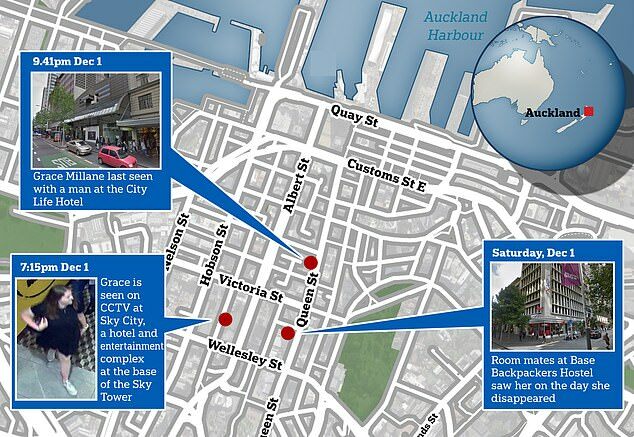 New Zealand Police have announced they believe missing British backpacker Grace Millane has been murdered. Ms Millane, 22, from Essex, England, was last seen at an Auckland hotel nearly a week ago. Auckland City Police Detective Inspector Scott Beard said evidence they had located so far told them Grace was ‘no longer alive’. 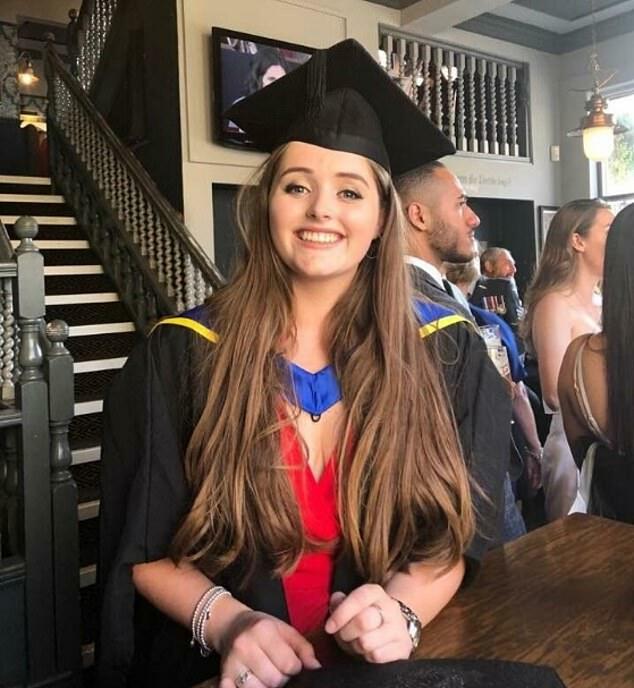 A 26-year-old man is being held in connection with her murder and a vehicle of interest has been found. 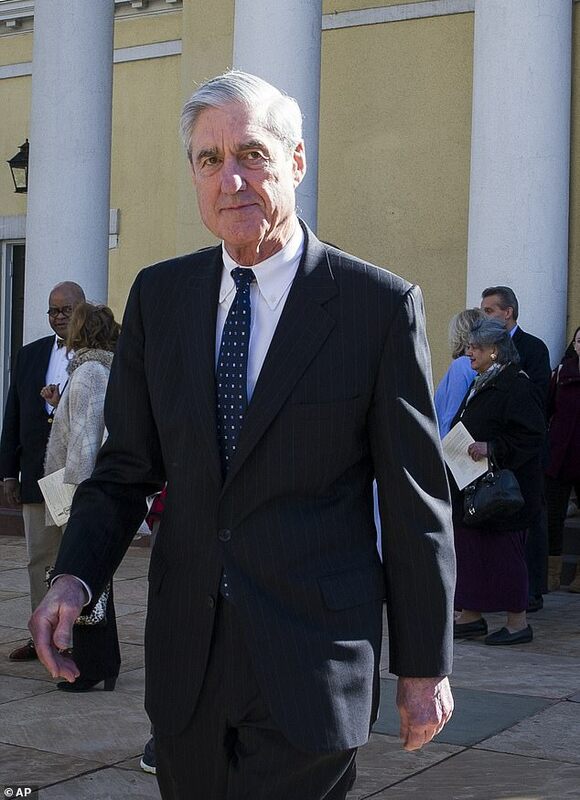 At a press conference at 5pm local time, Det Insp Beard told reporters Ms Millane’s family had been informed of the investigation’s latest development. He said: ‘Just after 3pm this afternoon (Saturday) a 26-year-old man was located at a central Auckland address by police. 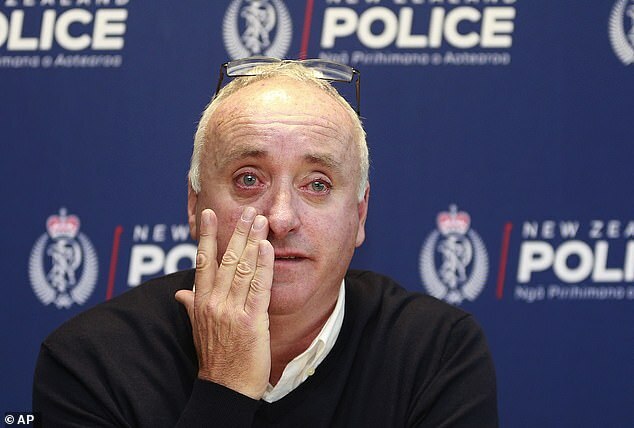 ‘He was brought back to the Auckland Central Police Station and is currently speaking to us in relation to the murder of Grace Millane. ‘Sadly the evidence we have gathered to this point of the inquiry has established that this is a homicide. Earlier on Saturday police released images of her necklace and watch and urged anyone who recognised the items to come forward. They said that several of Ms Millane’s possessions, including her passport, were missing. 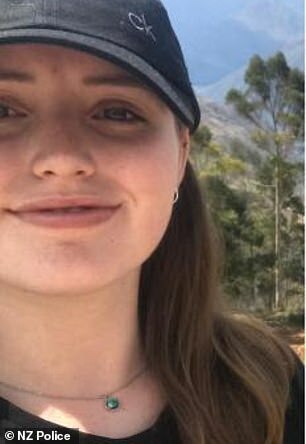 Despite a major police search and public campaign for information, no further sightings of the backpacker have been confirmed. 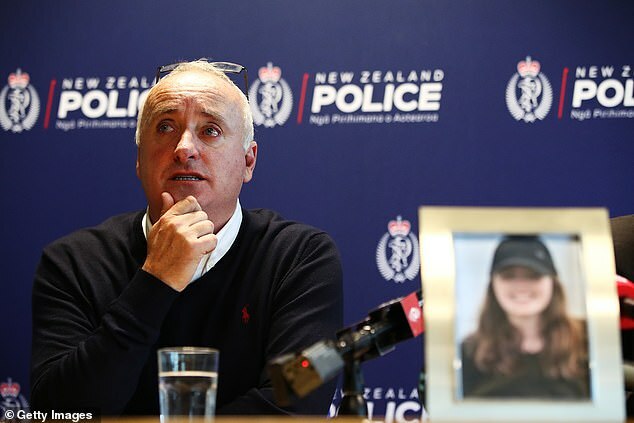 In a tearful press conference on Friday, Ms Millane’s millionaire father, who has travelled to Auckland, said the ‘fun-loving’ graduate’s family are ‘extremely concerned’ for her welfare. Ms Millane, who turned 22 on Sunday, was last seen with a ‘male companion’at CityLife Hotel, in Auckland, on December 1. 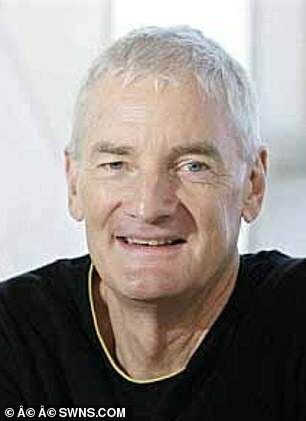 Searches have also been carried out at the backpackers’ accommodation. Det Insp Beard said: ‘Detectives have assessed Grace’s belongings that were found at the backpackers where she was staying. Ms Millane, from Essex, graduated from university in September and had embarked on a year-long worldwide trip. 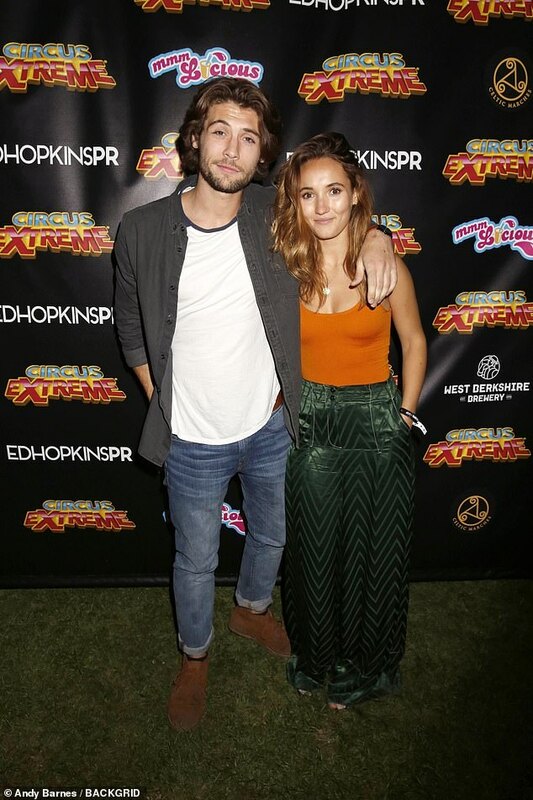 After visiting Peru she arrived in New Zealand on November 20 and had been ‘bombarding’ her family with photos as she kept in near-daily contact with her parents and brothers via social media. Her father, David Millane, said they last had contact on the day she vanished. 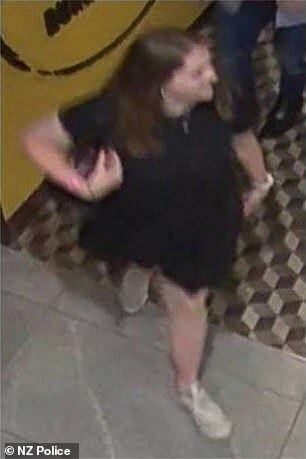 A CCTV image shows she was at Sky City, a hotel a short distance away, at 7.15pm on the same night – but her whereabouts between those two sightings is unknown. Her father, a 60-year-old property developer, fought back tears as he urged anyone who has any information about his ‘outgoing, fun-loving’ daughter to come forward. ‘We last had contact with her on Saturday the 1st of December and as a family we’ve been extremely concerned for her welfare,’ said Mr Millane, who arrived in New Zealand on Friday morning. He tearfully explained that his daughter has never been out of contact with her family for such a long period of time, usually contacting them on social media. 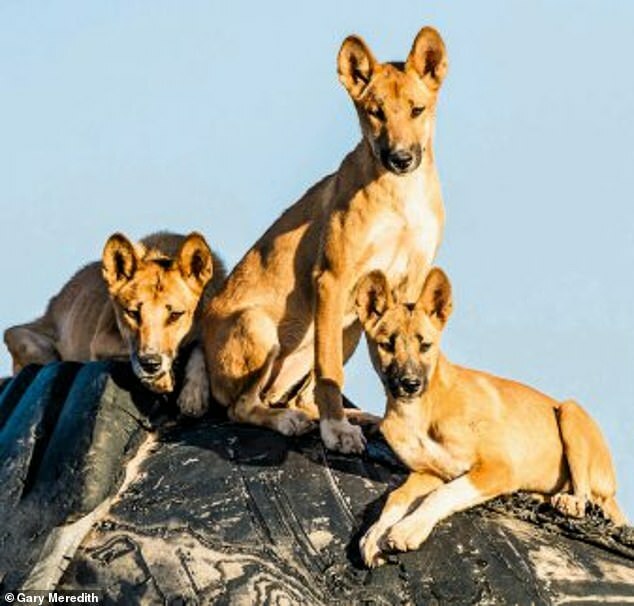 ‘She arrived here on the 20th of November and has been bombarding us with numerous photographs and messages of her adventures,’ Mr Millane said.